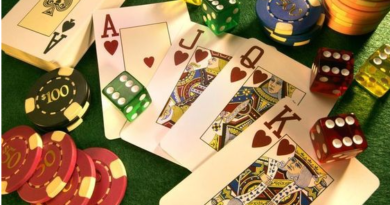 As more online casinos have started accepting Indian players, you always but wonder which casino accepts Indian currency and how you can make a safe and secure deposit with Indian rupees. 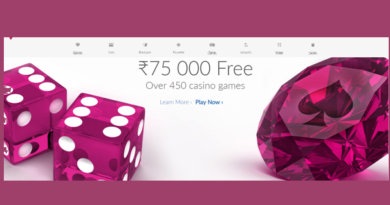 There are very few online casinos that have started accepting Indian rupee deposits but there are many ways which you can fund your casino account all safe in your own currency. Not only depositing in rupees is cheaper but also you are free from the exchange rate that applies when you use some other method of payment at the casino. Find below how you can deposit safely in Indian Rupees. One of the safest method is using your credit card. You will find that almost all the online casinos accept credit card as one of the deposit options.This is because they are the fastest and easiest way to deposit. Most online casinos allow you to save your info on their secured servers so you don’t have to re-enter your information for when you make another deposit. Royal Panda online casino is one such casino where you can use this method if you are playing from India as this casino has the highest acceptance rate for credit cards from India. E wallets function like online bank accounts. It does create an extra step in making a deposit, but once you set up an account and load money onto the account, it makes depositing very quick and easy. There are several advantages to using ewallets as you can quickly and easily transfer money from one online casino to another using this account. Where you simply withdraw to your ewallet and deposit on the other site. 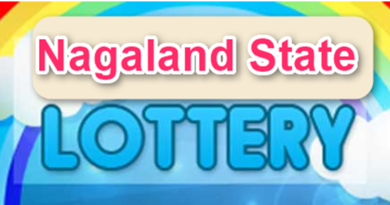 This is especially useful when you are looking for casino bonuses. Also it creates a layer or privacy from your credit card or bank account. This is because when you fund your ewallet, your bank or credit card statement will show a transfer was made to the ewallet and not to the online casino itself. The two best and popular e wallets you can use are Neteller and Skrill and are widely accepted at almost all the online casinos. 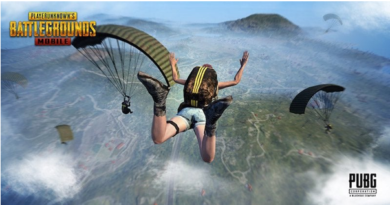 Bet365 online casino and sports betting site is a good example to use this option and enjoy games. Do remember when you set up an ewallet account, select INR for the currency if you are going to primarily play at online casinos that accept Indian Rupees. This way all transactions will be in INR and you can avoid the exchange fees as well. Bank wire or direct transfer you all are aware of as commonly it is used in India for transferring of funds. You can wire money to your ewallet, then deposit it with any online casino that accepts your ewallet. With this method you can make payments quickly. To initiate a wire transfer, you will have to inform your bank you want to transfer money and specify the amount to be paid. You will also have to provide the BIC and IBAN codes of the sportsbook. You can ask this code from the customer support at online casino which you wish to play and bet. This is used by the bank to identify the entity to which your money should be transferred. The transfer may take between a few hours to a few days. This is contingent on the bank with which you have an account. The biggest drawbacks to this method are that it can be difficult and time consuming for each transaction, plus there are fairly high fixed costs for each transfer. Since e-wallets offer fairly high deposit limits, it is better to use this method sparingly. This method is also a great way for Indian players to deposit who want the convenience of a credit/debit card and don’t want to use e-wallets. There is an extra step involved where the player will need to buy the pre-paid card and load it with money before depositing, but once this is done, it works very much like a regular debit/credit card. Several online sportsbooks offer VIP clients the option of using a stored value debit card. These are issued by third party providers and then linked to your bank account. This is a more convenient option than bank transfers which can take a few days for completion. Most debit cards, will give you instant access to funds. The benefit of this provision is that you will be able to transfer money to your account at any time. With these cards, your money will be better protected than with a credit card. This is because, with the former, you have to employ a PIN for the completion of a transaction. This verifies your identity before permitting the transaction. Debit cards have a transaction history which will help you keep track of all the cash you have spent on wagering at a sportsbook. Most people prefer not to have this transaction history appear on their bank or debit card statements, which is why they use e-wallets. Your transaction from your bank or debit/credit card will only show as a transaction with the ewallet. In this way, ewallets provide a layer of privacy that many find valuable. 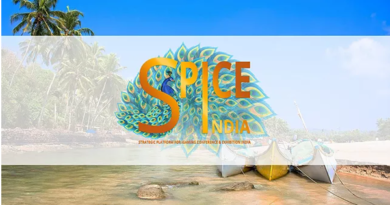 Finally it is the e wallet that seems the best suited deposit option for Indian players as it is more reliable for Indians as offers more funding options, holds better privacy and is acceptable to most of the online casinos. Note that setting up an Ewallet does take a bit of time and though most betting sites do not charge fees but the individual ewallets will have some transaction fees. If you fund your ewallet account using a credit card, the fee is usually between 1.75 and 1.9% of the transaction. However, funding your ewallet by bankwire is usually free. 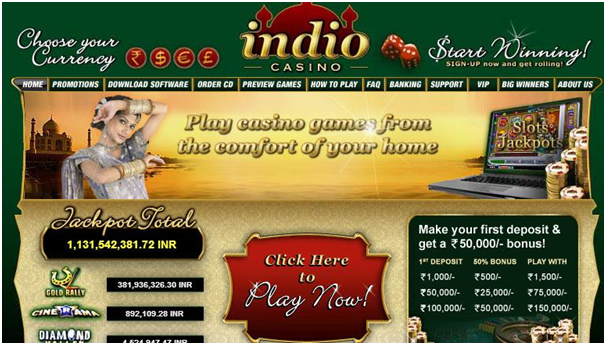 Now for the online casinos that accept Indian currencies as said above are very few and if you only want that casinos where your currency is acceptable then play at Indio casino and bet365 casino. The other online casinos that accept Indian players are Spin Palace, Jackpot City, Wild Panda, Gaming Club and few others.